Pizzas don’t have to be “Fast Food”. Ours aren’t! They’re a gourmet, hand made meal, great for any occasion. So go on enjoy!! All our Pizzas are handmade using specially selected ingredients from premium artisan producers. 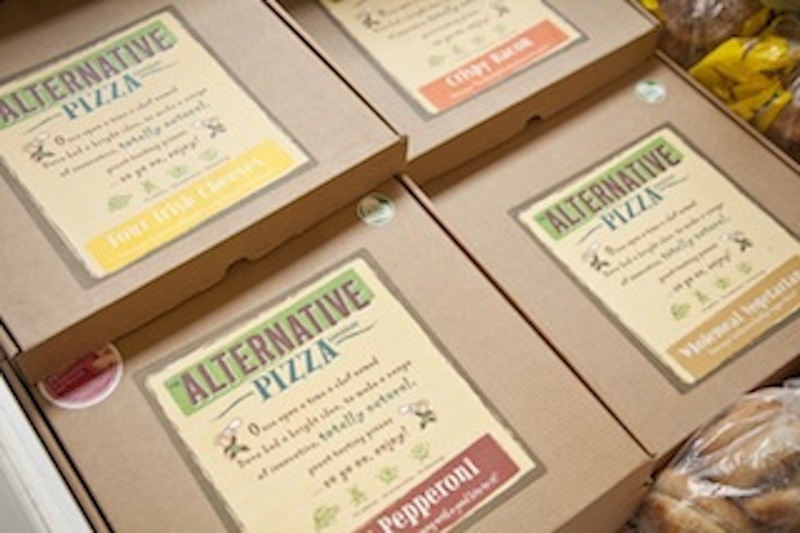 When the Pizzas are perfect, We blast freeze them and put them in a brown box with a unique label and we sell them in over a 100 stores here in Ireland as well as exporting to high end retailers In the UK and Hong Kong.